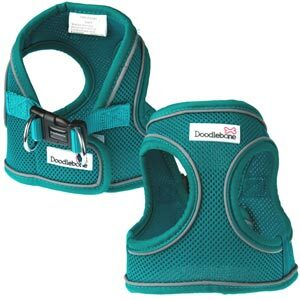 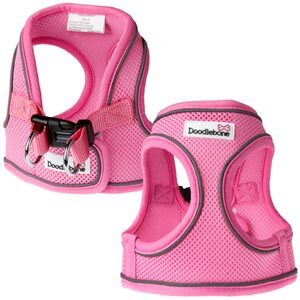 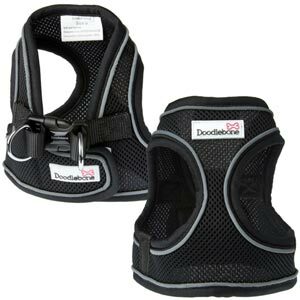 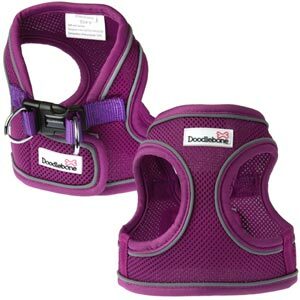 The Snappy Air Mesh Harness by Doodlebone is similar to their popular vest style airmesh harness but instead of going over the dog's head your dog simply steps in. 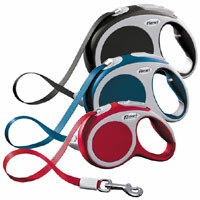 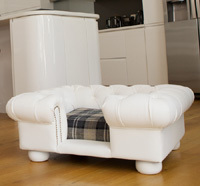 It fastens at the back with a Velcro strap plus a durable plastic buckle and double D-rings for lead fastening. 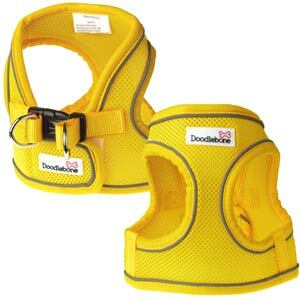 Quick and easy to put on, it is great for dogs who like a vest-style mesh harness but who don't like having anything put over their head. It is also great for dogs whose head/neck measurements are too wide to fit the standard static neck sizes of traditional vest harnesses i.e. 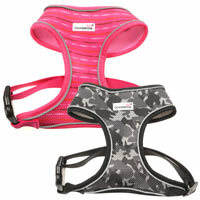 larger headed or wider necked dogs. Made from a breathable air mesh fabric, these soft dog harnesses are comfortable, strong and secure whilst also reducing pressure on your dog's neck during walkies. 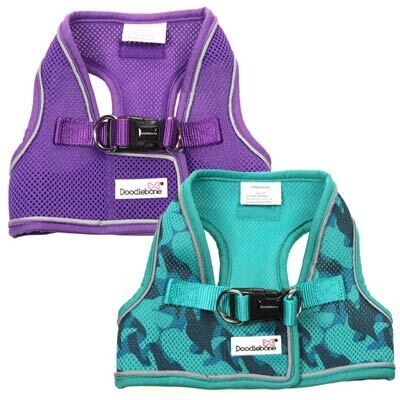 The lightweight yet durable air mesh fabric is slightly padded and finished with a fabric lining and edges for maximum comfort with no irritation. 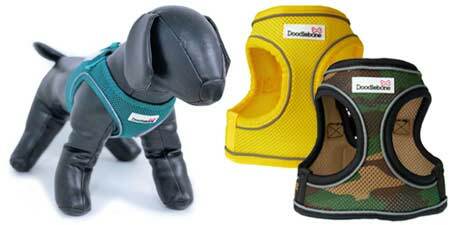 Measure your dog's neck and girth (just behind their front legs) and refer to the size guide below. Please note that there is limited girth adjustment in these harnesses so we advise measuring a few times to get an accurate final measurement.